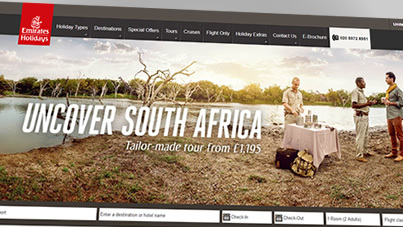 Get a more in-depth insight into how I created a modern responsive site for Emirates Holidays UK, later extended to international versions of Emirates Holidays. 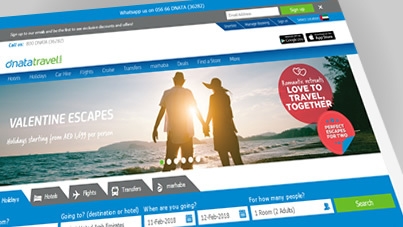 More information about the bespoke theme for the Dnata Travel website I created using LESS, including a right-to-left Arabic version. 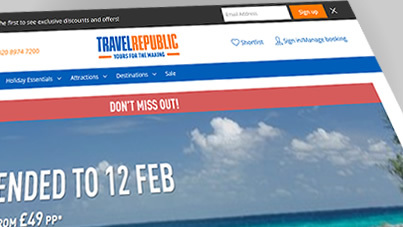 Read the story about how I redesigned the 7-year-old Travel Republic site; hand-coding new HTML and CSS to improve user experience and page speeds. A very handy tip for those who need to build a responsive block where the aspect ratio of an element within it maintains its aspect ratio: a background image or a video, for instance. If you create your own icons for your site you should already be using SVGs because of the obvious scalability benefits of the vector format. Using SVGs as background images tips the balance back to keeping your icons in-house. Choosing the right colour palette for your site is one of the fundamentals that will make it stand out from the crowd, but it’s not easy finding the complimentary colours which will set the tone of your site.